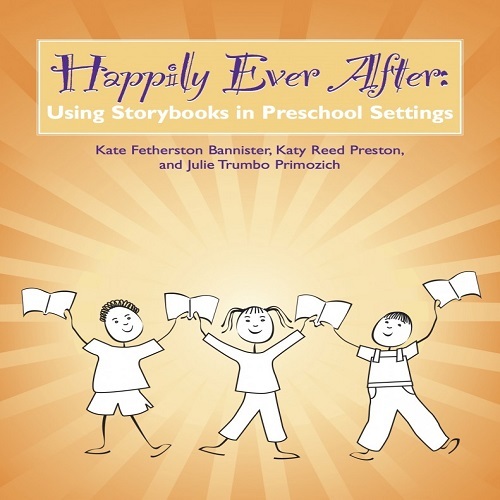 Happily Ever After introduces 17 creative storybook-based units to develop literacy and language skills for children ages 2-6. This curriculum is full of activities to stimulate learning in all areas and develop emergent literacy skills with special needs children. Happily Ever After has enough story books & activities to fill an entire calendar year with each unit focusing on 1 story book for 2 weeks. 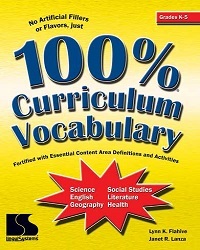 The units are presented in an order that will work throughout your school year or you can pick and choose which units would most interest your students. 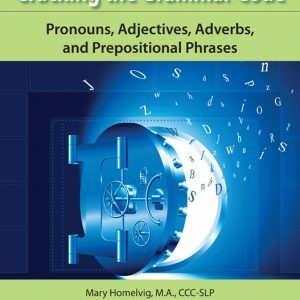 This comprehensive book Includes circle time activities as well as activities for various interest areas in the classroom that are related to the storybook. 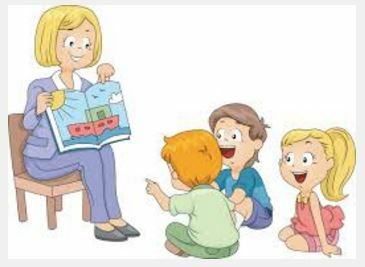 All songs, poems, art activities, games, room decorations and snacks are related to the storybook allowing for natural carryover and many opportunities to practice new vocabulary and language structures in a fun and meaningful way. The activities presented address five areas of development; cognition, communication, fine and gross motor as well as social skills.Each unit also includes a pre and post test so that you can focus your teaching on new targets and measure what your students learned in each unit. Happily Ever After also includes a parent connection component. Each unit includes a parent letter that introduces the unit to families. 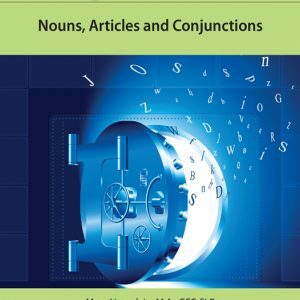 These letters include information about the unit as well as tips for expanding their children’s literacy skills and learning at home. 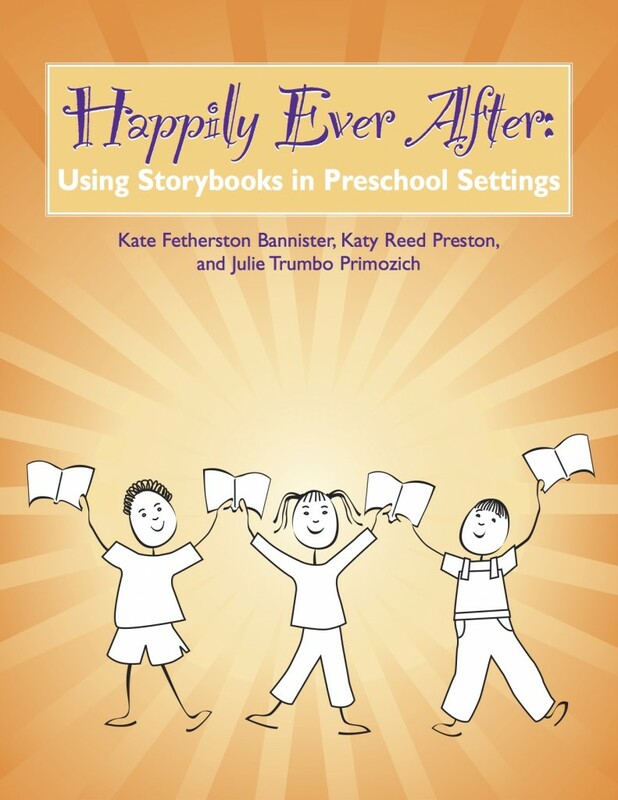 Happily Ever After is fairly comprehensive as it provides DHH teachers multiple activities related to storybooks. Young children learn best when they are engaged and have multiple opportunities to experience new vocabulary and language in a natural and meaningful way. These activities provide just that. By Happily Ever After providing the activities, you can plan your units to be more enhanced and add your own focus to the activities to make sure your students have multiple opportunities to learn in a fun and engaging way. 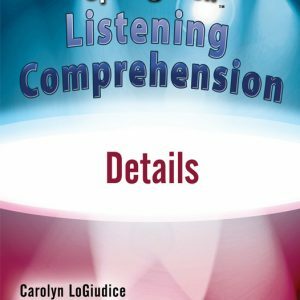 Most activities can be modified to fit your audience so this would be a great resource for both classroom and itinerant teachers or speech and language pathologists.Some activities can be done in a small group or a one-on-one setting. The Happily Ever After activities are already designed however it allows you to be creative and focus your efforts on more enriched lessons so that your students are engaged and successful with their learning throughout the day.